Collects and catalogs letters from Stan Laurel to better understand his life and celebrate his comedic genius. The site is beautifully designed and makes you feel like you’re standing over the comedian’s shoulder as he types out his elegant letters to friends and fans. One of my favorite websites. When you read through the letters you will get a real sense of what kind of man Stan was. 2012 Laurel & Hardy Website of the Year! This is an amazing website. 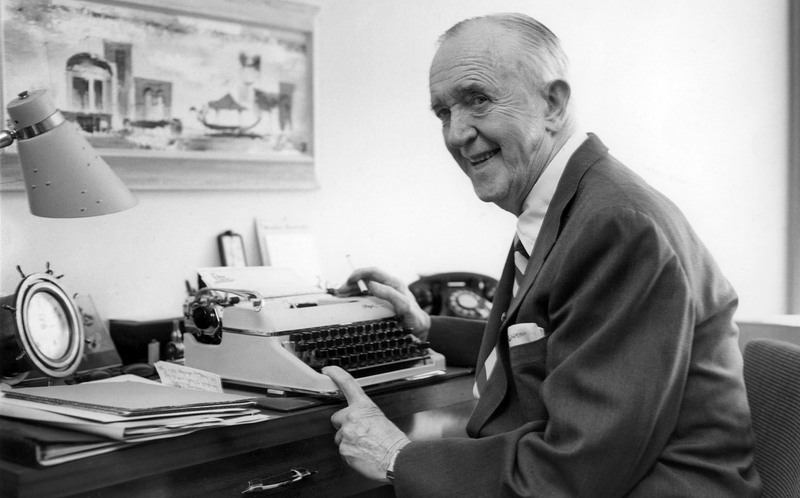 They are collecting every letter written by Stan Laurel throughout his life. 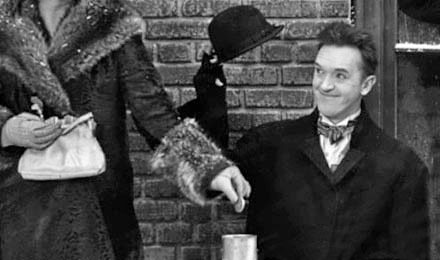 Another great Stan Laurel website. Here’s another nice site you’ve gotten me into. Probably the single most attractive site dedicated to the work of Laurel and/or Hardy in existence! An amazing project. I’m going to spend many hours reading this web site. A good read. Very generous of the site to make the correspondence available. 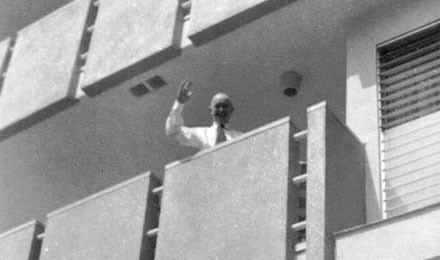 It isn’t literature, but the thoughts he put in all those sheets create an image of the man and the time he lived in, which was unknown to the most of us. Makes you want to go out and write some letters, right? Will emails be cherished this same way in the future? The absolutely wonderful LettersFromStan.com allows us to discover what Stan really thought. 2007 Laurel & Hardy Website of the Year! 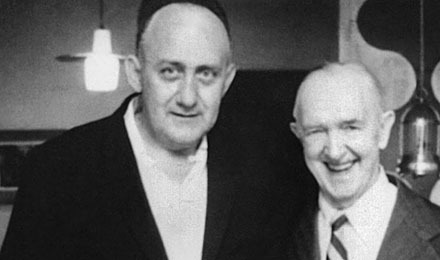 The Stan Laurel Correspondence Archive Project is my new favorite place to spend time. Something new and wonderful on the internet. Who knew that he was so prolific. Or that anyone cared enough to scan them in. 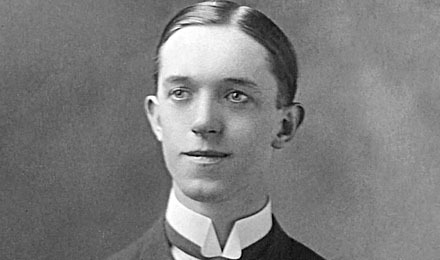 Fascinating glimpses into the mind, heart and soul of Stan Laurel. Our choice for website of the year!